Beethoven 9th featuring MahlerFest soloists. At a “CU Presents” concert on May 1st at 7:30, MahlerFest soloist Julie Simson and Jennifer Bird-Arvidsson will be performing Beethoven’s Symphony No. 9 in d, Op. 125. Also on the program is the Brahms Academic Festival Overture, Op. 80. 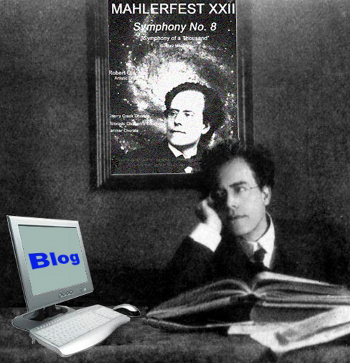 This entry was posted in David Auerbach, MahlerFest, Uncategorized and tagged academic festival, beethoven, brahms, cu presents, jennifer bird-arvidsson, julie simson, mahlerfest. Bookmark the permalink.